If you are not a citizen of the USA, you still may be able to obtain a mortgage to purchase a home. There are several mortgage lenders that offer loan programs to foreign buyers in the United States. These home loan programs are known as “foreign national mortgages”. 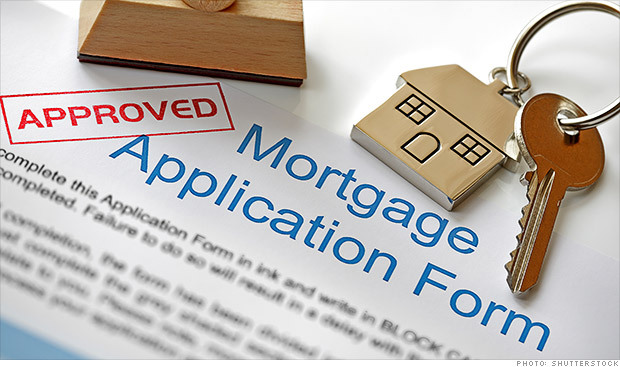 You can view specific guidelines for many foreign national mortgage lenders below on this page. The general requirements that most lenders have is related to employment, income, down payment, and in some cases, credit. Employment – You will likely need to show proof of employment and income for the last 2 years. Your employment and income may come from within or from outside of the United States. Income – In addition to your employment, your debt-to-income ratios (DTI ratios) may be looked at, which a 50% max DTI is most common. Down Payment – There are programs that allow a down payment of as little as 10%, whereas most will require a minimum of a 25% down payment. Credit – Many foreign national mortgage lenders do not require a social security number, FICO score, or US credit report. If you do not have a credit report from your home country, some lenders may want to see various types of non-traditional sources of credit, such as 3 trade-lines (credit accounts) that have been open and in good standing for the last 2 years. If you are approved for a foreign national mortgage, your lender may require you to meet other conditions. Upon receiving a loan approval, you will learn about the exact requirements that must be satisfied in order for your loan to close. Below are the top foreign national mortgage lenders for 2019. 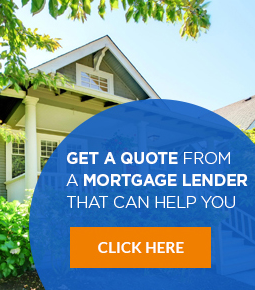 If you would like some assistance in identifying the best lender for your unique situation, or to get comparative quotes, we can provide you with a free consultation. BBVA Compass – BBVA Compass, also known as simply “Compass Bank”, provides a couple different options for foreign nationals. This includes their Corporate Foreign National Mortgage, which is available to foreign citizens employed by a U.S. company. The other is a Construction and Renovation / Permanent Financing loan program. This includes a singular application, loan, and closing, for both the construction loan and permanent loan. North Star Funding – North Star Funding has a program that allows up to a 90% LTV (10% down payment) on loan amounts up to $5,000,000. They offer financing up to $10,000,000, but any loan above $5,000,000 will require a lower LTV (the exact LTV would depend on what you are approved for). Citadel Servicing – Citadel Servicing offers a no income verification program, which is available to foreign nationals buying a home in the USA. The maximum LTV allowed is 75%, which means a 25% down payment is required. Loan amounts are available up to $3,000,000. Other details of this loan product are that no reserves are required, interest only options are available, and there are no prepayment penalties. Impac Mortgage – Impac Mortgage offers their iQM Foreign National mortgage program. No FICO is required, however if one is available, they would like to see a 620. They actually offer multiple options, so you may want to closely review their programs to see which is best for you. Amerifund – Amerifund Home Mortgage accommodates to foreign nationals looking for a higher loan amount. Their minimum loan amount required is $500,000, and they lend all the way up to $20 million. Most should expect to need at least a 30% down payment (70% LTV max). Amerifund lends nationwide, except in AL, KS, KY, LA, MN, MO, MS, MT, and WY. ACC Mortgage – ACC Mortgage offers a unique loan product called the “Foreign National Mortgage Program”. This program offers up to 75% financing (25% down payment), and does not require you to provide any proof of income or employment. What is required is a 640 credit score (if available), and a copy of your passport and unexpired visa (they accept a B-1, B-2, H-2, H-3, I, J-1, J-2, O-2, P-1, and P-2. Loans are available up to $2,000,000. Don’t have a visa? That ma not be a problem. We work with some lenders that do not require a visa. 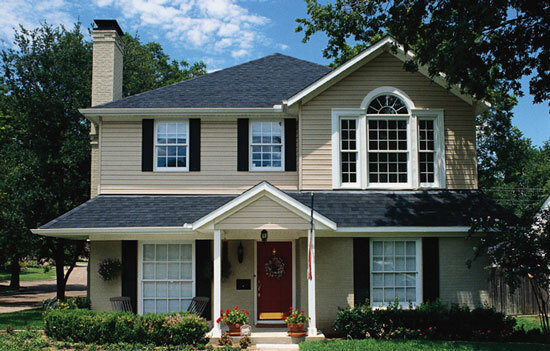 The lenders featured above are a sampling of the best that offer foreign national mortgages. We can assist you in finding the best lender for your loan. The best way to get started, or to receive more information, is to fill out this form, and a loan representative will contact you. Please note: We are not affiliated with all lenders featured on our website. We simply provide information of what lenders we have deemed to offer the best loan options for various types of mortgages. Do I need a TIN (tax identification number) to obtain a loan? Most foreign national mortgage lenders will not require you to provide a tax identification number. If you do have one, you may want to also look into ITIN home loans, which allow you to use your ITIN number to qualify for a mortgage. If you do not have one, you will want to look at the lenders featured on this page, most of which do not require a TIN or SSN number. Does the FHA offer any home loans for foreign nationals? Yes, the FHA offers a foreign national mortgage program. However, these loans are only available if you have “permanent resident alien” status. If you do not, you will want to look at a private money lender, such as those listed on this page. Can you purchase second homes or investment properties with a foreign national mortgage? Yes, you may purchase a second home or investment property using a foreign national mortgage. If a US credit report is not required, what credit may be looked at? If you are able to furnish a credit report from your home country, that will certainly help. However, most lenders will allow you to provide proof of alternative forms of credit. This can include credit reference letters from creditors. Some will even consider allowing you to use cell phone and utilities bills as credit accounts. What sort of requirements are their related to residency status? Some lenders will only offer mortgage loans to permanent resident aliens, however many do not require you to have this status. In fact, more often than not, your immigration status will not even be looked at. In the event that it is, your lender may want a copy of your green card or visa (if applicable for their loan requirements). What locations are foreign national mortgages available in? The lenders we work with offer foreign national mortgage loans in: Arizona, California, Colorado, Connecticut, Florida, Georgia, Illinois, Maryland, Michigan, Nevada, New Jersey, New York, North Carolina, Oregon, Pennsylvania, Rhode Island, South Carolina, Texas, Utah, Virginia, Washington State, and Wisconsin. The best way to find out exactly what you qualify for, and what your loan requirements will be, is to speak with a loan representative.